Fabulous photos! You certainly got to see quite a bit of Hong Kong on your junk. It's too bad the shark put a damper on the swimming part. I'm sure no one was in the mood to swim after that. I went on a junk once with local friends. It was a perk my friend got from working at Hong Kong Bank. 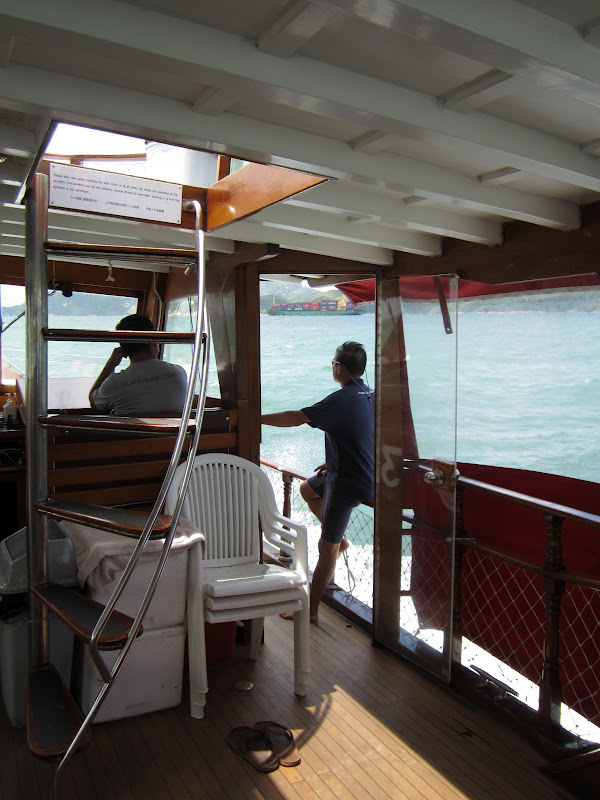 We sailed to Sai Kung and dragged a little motorboat for water skiing. 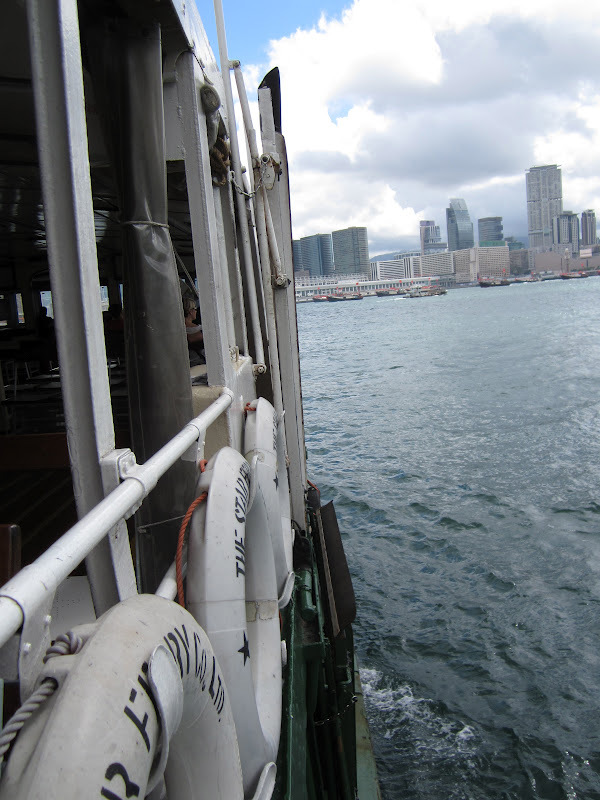 It was one of the most pleasant days of my time in Hong Kong! 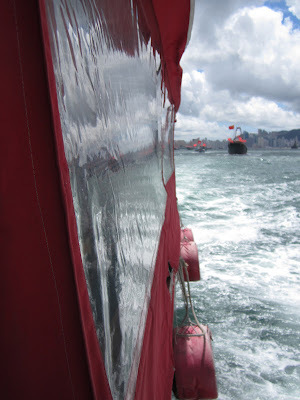 Your photos remind me of that day.